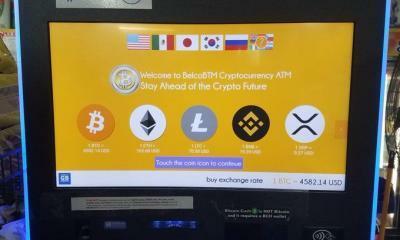 Ripple is slowly penetrating the international payments through its innovative and fast technology. 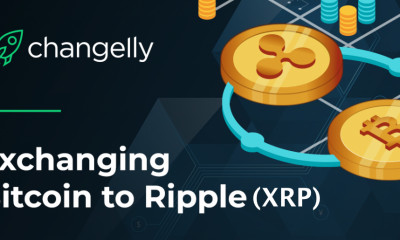 Ripple has facilitated the businesses and individuals to send and receive money within seconds without any intermediary. 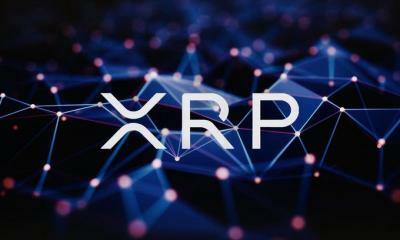 The main reason behind this fastness is the XRP, the company’s crypto currency. After a little slump, the currency is continuously increasing value. More and more businesses are joining its blockchain network for speedy payments across the globe. 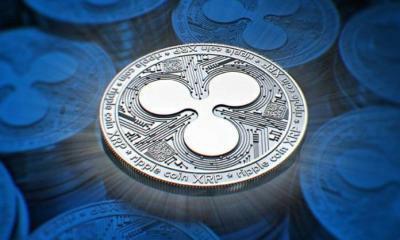 Ripple has now partnered with American Express and Santander to ease the payments between America and England. 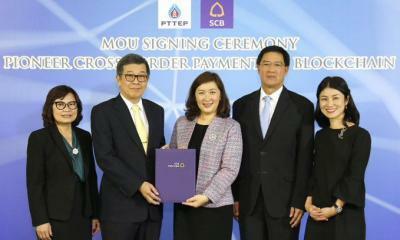 This partnership will open new horizons of success and help the businesses to grow. 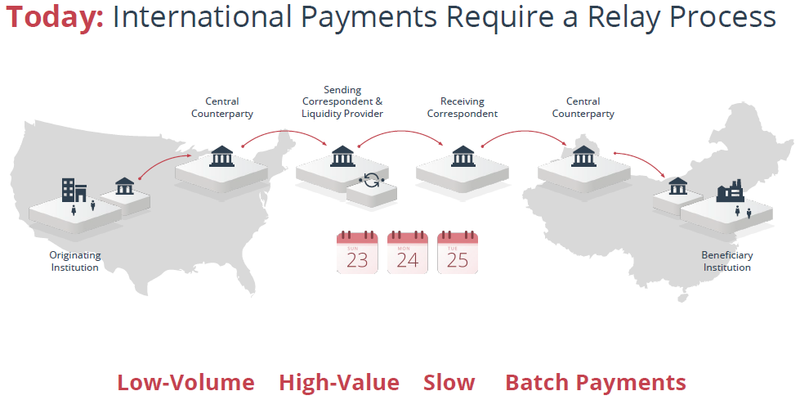 This is because the Ripple XRP technology will speed up the payments between the two countries. The transactions which used to take hours will now be completed within seconds. Earlier, many top financial institutions and banks had joined Ripple network. This is because of reliability, scalability, and security of its network. This partnership will increase the confidence of people on one another. The core application behind this partnership is the blockchain technology. Blockchain is the system of recording various cryptocurrency transactions into a distributed ledger. 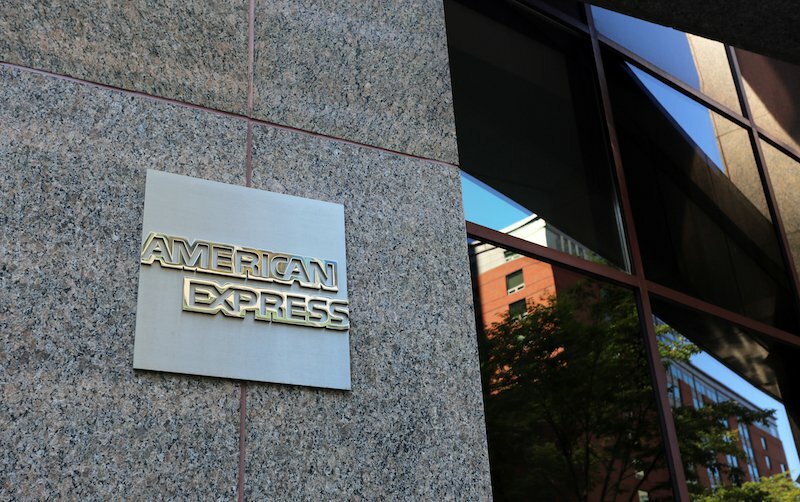 American Express has also made it clear that this partnership may even benefit the non card payments through RippleNet. 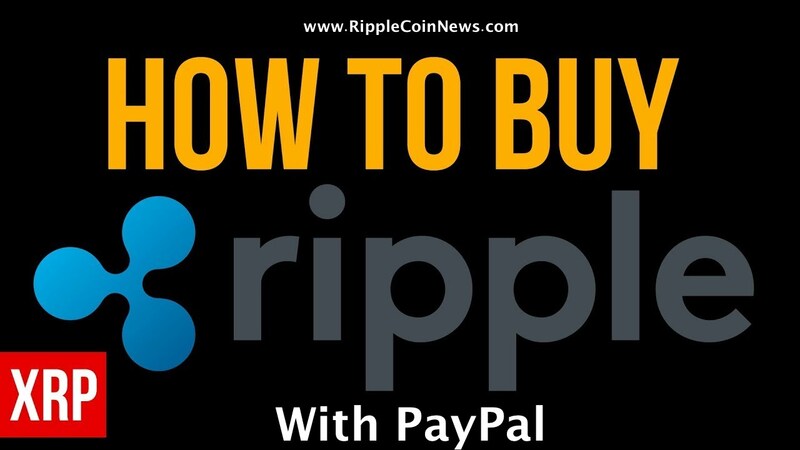 RippleNet is the payment network of the company that reduces the intermediaries and thus makes payments a lot faster. This also provides the user with benefit of end to end transparency. 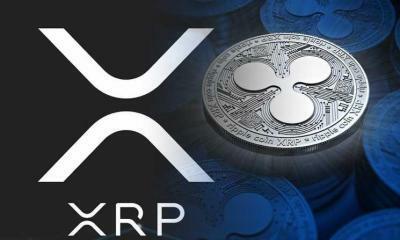 The Executive Vice President of American Express says that we have joined hands with Ripple after seeing its transformational role in the payment of funds across the globe. He also says that using this technology will not only speed up the transactions but will also make those transactions effective for businesses. The experts say that this partnership may prove even more beneficial if both the US and the UK enter into a free trade agreement. They also say that we are going to witness the first real world implementation of blockchain technology. Here, it is important to mention that American Express is fond of this technology. It has already joined Hyperledger project which is also an open source technology. 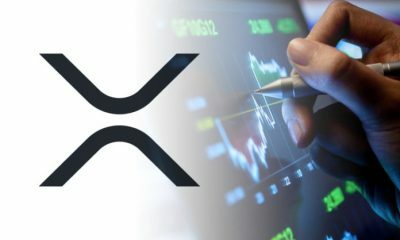 No doubt, this announcement is a big win for the Ripple. This is because it is facing a tough competition from other cryptocurrencies. 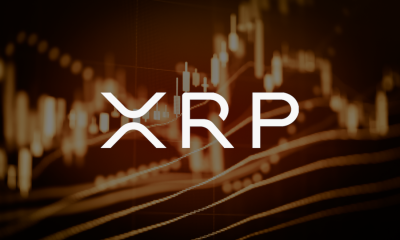 Ripple XRP value is revolving around 0.20 and 0.24 for the last few weeks. 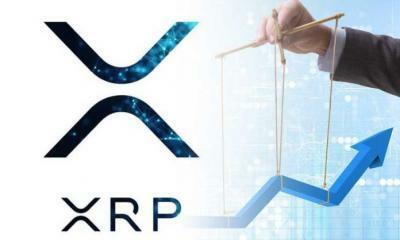 However, there is nothing about Ripple in this partnership, yet the news of this partnership will increase the value of Ripple XRP. Money transfers that used to take days will now take place within seconds. 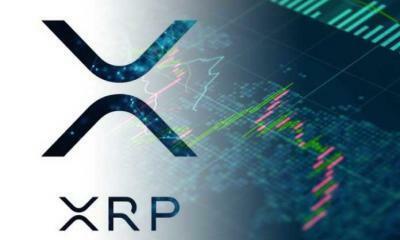 The crypto experts are hoping an increase of about 20% in the value of Ripple XRP. 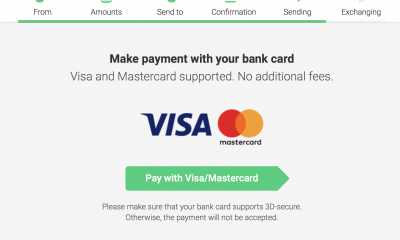 Now, the payments will be routed through Ripple’s blockchain network. 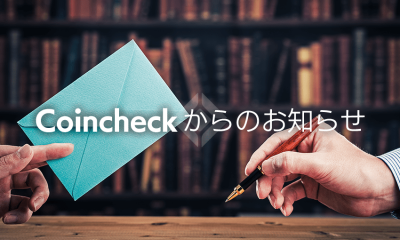 There are also news that many other financial institutions are also experimenting on the use of this distributed ledger technology. UBS, JP Morgan, Barclays, and HSBC are some of those institutions. We can also say that the cryptocurrency will play a vital role in global payments in coming days.